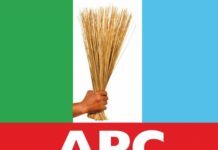 Members of the All Progressives Congress (APC) in Rivers state have been encouraged not to lose faith over recent developments, regarding the failure of the Independent National Electoral Commission (INEC) to publish names of the party’s candidates in its latest list. APC members should take solace on the fact that no matter the odds, our candidates will surely participate in all the 2019 elections. “Besides, INEC has just said there’s a big room for APC to be on the ballot come Febuary16, 2019. 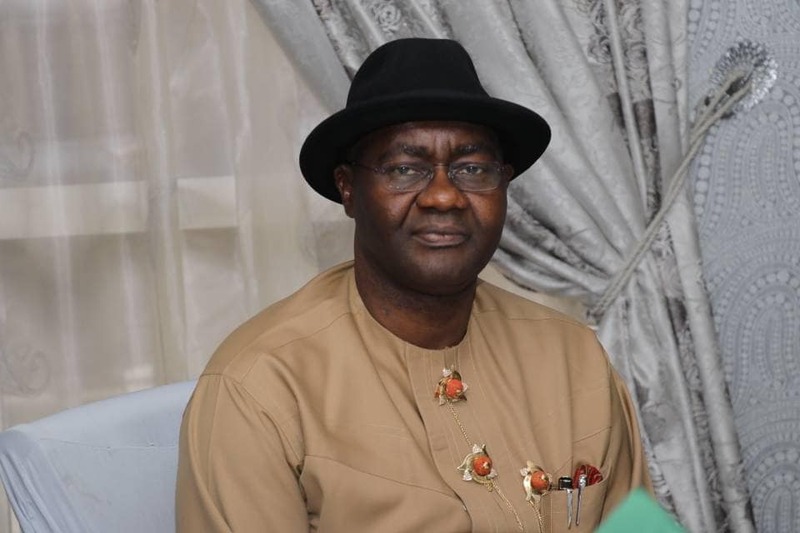 According to Festus Okoye the INEC Spokesperson, worse case scenario is, if the judgements comes very close to the elections; Rivers State elections will be moved a little bit forward to accommodate other parties so why are we agitated over an issue we know that we have a good case”. 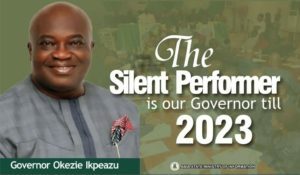 Eze also noted that the unfolding drama had exposed both the Rivers state Governor, Chief Nyesom Wike and the Senator representing Rivers South-East, Senator Magnus Abe, as enemies of democracy, who had all along cloaked their disgust for free democracy, adding that it was their fear of the pedigree of the leader of the party in the State, who is the Minister of Transportation, Rt. 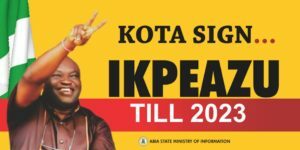 Hon Chibuike Rotimi Amaechi, and the Governorship candidate of the party, Pastor Tonye Cole, that had driven them to the extreme point of attempting to muzzle Justice and murdering the nation’s criminal justice system. 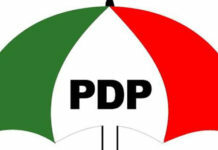 The vocal chieftain of the party, who alerted that the target of the persistent attack on the APC in the state is actually not the party, but its leader, Dr Amaechi, adding that the targeted end, by those sponsoring the attacks, especially through the manipulation of the courts and judges, is to substantially wreck Amaechi nationally and make him look like he is not in charge of his homebase. 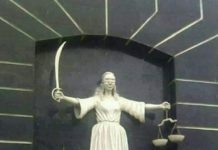 “All the judgements so far delivered against APC all are based on the faulty foundation orchestrated by Barr Chinweikpe Chieme, who erroneously represented the party in the celebrated case of Justice Chinwendu Nworgu, from which other judgements are derived. With this fact, what is expected of our Legal Team is to prove that Justice Chiwendu’s judgement was based on a fellow earlier threatened by one of the Judges not approved to represent the party. 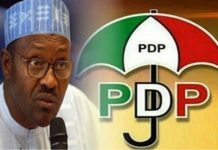 “Luckily, We have a ruling on representation coming up on Monday 21st at the Supreme Court, where all these lies and issues will be sorted out, with all these hullabaloo and hues will soon to die down, Wike and Abe will be disgraced when our candidates not only participate in the elections but formally retire them from active politics. 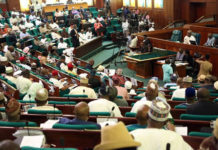 Eze reiterated that “the plots of Wike and Abe, in their devious attempt of destroying APC, is beyond what most people are thinking. APC is not actually the target but aimed at decimating Amaechi and his political structure to render him useless at the Federal level but they failed to acknowledge the spirituality base of the political family of Amaechi. They refused to learn from the miracle of October, 2007. 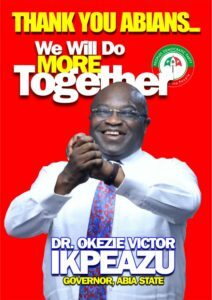 They refused to learn from their futile attempts to frustrate him out of PDP and the consequences on them thereafter. They refused to learn from their failed collaborated efforts to stop his ministerial appointment. They will also fail in this futile attempt of ridiculing APC. 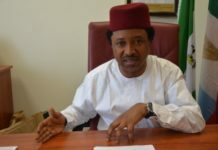 “The candidature of Tonye Cole actually sent shivers down the spine of my good friends, Governor Nyesom Wike and Senator Magnus Abe as they know that they have no single chance against such an international personality groomed to rescue Rivers State from its present predicament and pitiable state. 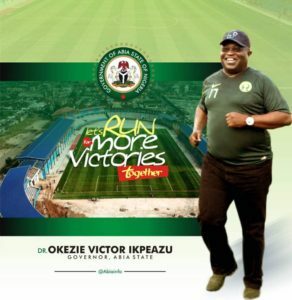 But that dream of rescuing Rivers State will be actualised no matter all these unwarranted plots”, he said.